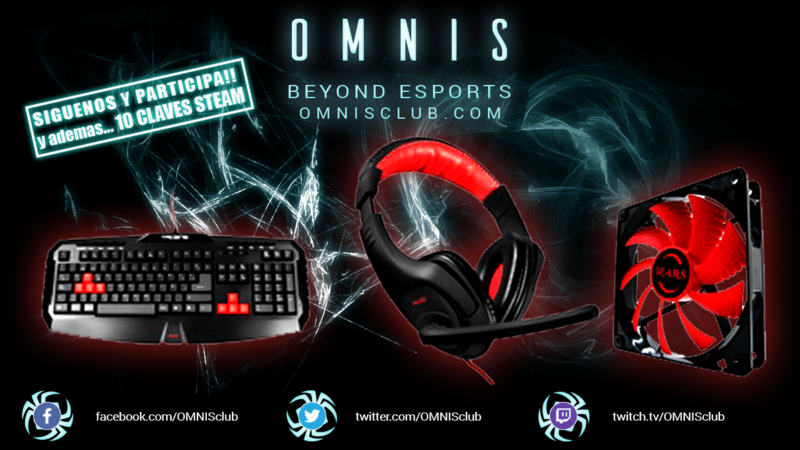 In Omnis Club we love eSports but we love the technology too. We are conviced that the technology is a key element to change the world and our society and to improve the life of the people, this is why we are presenting Hackprende. It is something we have been working on since June and we are really proud to share. Hackprende is more than a project, it is a dream with a team behind. Hackprende empowers #Hackpreneurs with tech tools that they learn playing and they can apply in their day by day activity. We are starting this revolution where it is needed the most, this is our third week in Shanghai alongside Kai Coop and we will be in Asia, concretely China & India, until December. We are helping the Hackpreneurs to create their own videogame withing one hour and to build a completely functional controller for it from the scratch. After being aware of their true potential to create whatever they want to, we hack an object to improve their lives and to solve challenges in a hack-a-ton workshop. From the famous banana piano to the light that turns off when someone is writing in the whiteboard to avoid reflections when someone is writing on it, Hackpreneurs are creating a lot of solutions that for sure will change their world and, therefore, ours. Stay tunned as we will make public the Hackprende Team soon! Omnis has been present in Euskal Encounter 23. It’s been five incredible days and we want to thank you for all the support you have shown us. We went there like ninjas, no media presence, no webpage nor social media accounts, we wanted to start there, surrounded by what we love, more than 4000 techonlogy and gaming enthusiasts. Remember that you can still participate in our giveaway, we have a headset, a keyboard and a fan by Mars Gaming for you, and 10 Steam keys, you can win any of this prizes just by followin any of our social media accounts. The event has been really sucessful, we have presented our technoogical project, Hackprende in front of a marvelous audience, our thanks to you for the partcipation and your help. Stay tunned, as you know we are going to carry it out in Asia and we need your help for that. Hackprende invaded a lot of devices in the event, you can learn more about it here. If you like technology, both hard and soft, for sure ou will love a Hackprende session. Our colleague Dirk (@Agr3gam3) has been working nonstop for the whole event to make this happen. Finally, as you can guess the first picture in this post, our first eSports participation has been really successful. Alx (AlxShow) reached the final in the Hearthstone tournament by OGseries with 232 players, with a deck of his own creation that caused a sensation at the event and managed to write the first entry in our honors room. Soon we will have his analysis on the web. We can only say thanks, thank you very much, thanks for your support to our players, our projects and to each of the members of the team. Finally thanks to the team that has made this possible, Nerul (@neruloverdose) & Halabalusa (@JaviHalabalusa), you are the best.